150mm x 210mm magnet with custom full colour print. Quality and functionality ensure this product will be a real hit with customers. A great valued gift idea. 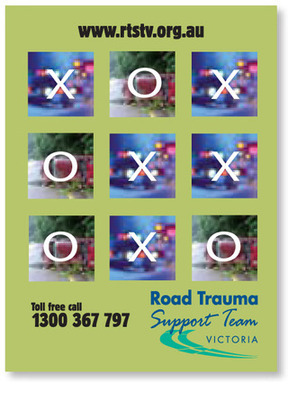 the X's and O's are removable and can be re-arranged to create a game.